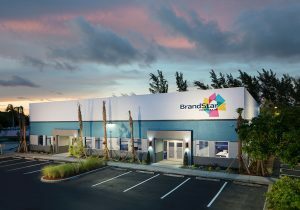 Based in Pompano Beach, Florida, BrandStar is a full-service brand marketing agency and production house. BrandStar has built a state-of-the-art studio where they produce award-winning TV shows and branded content that resonates with audiences across every screen, from original blogs and social messaging to digital activation, performance-based marketing and in-house production. Read the full Customer Case Study here.